JANUARY 2015 –Lisa Vitiello was recently appointed to Community Associations Institute’s (CAI’s) executive board, where she will serve the as Secretary for the New Jersey chapter of the national organization. 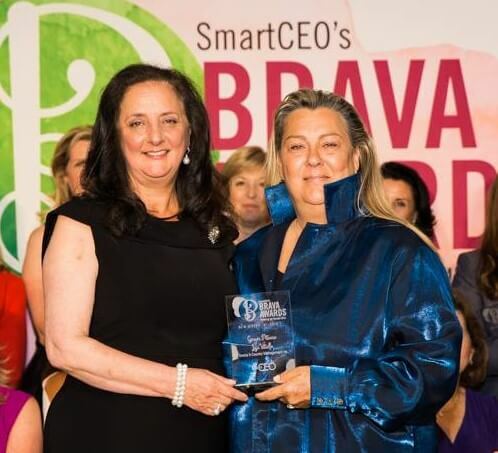 Appointed as a member, at large, in January 2014, Vitiello’s new role will allow her to play a greater role in the organization’s mission to elevate the standards of excellence in community association management. With more than 33,000 members dedicated to building better communities, CAI works in partnership with 60 chapters to provide information, education and resources to community associations and the professionals who support them. CAI’s mission is to inspire professionalism, effective leadership and responsible citizenship—ideals reflected in communities that are preferred places to call home. 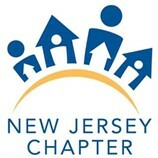 To learn more about CAI, visit www.caionline.org and www.cainj.org.